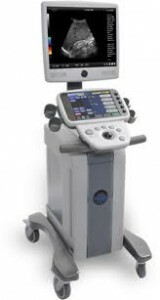 The ultrasound machines developed by Ultrasonix feature large, easy to read color touch screens with a wide viewing angle for increased access. 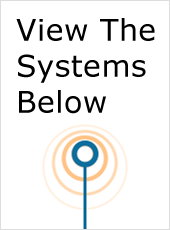 Each system is designed with an easy to use interface that is perfect for new users, with clearly labeled knobs and buttons for enhanced functionality. 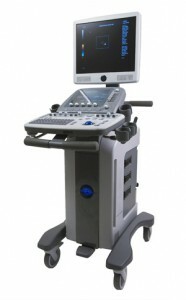 The Ultrasonix SonixMDP is the company’s premium ultrasound offering. 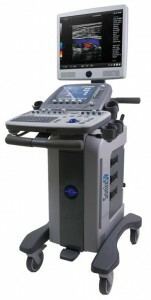 Delivering the highest level of image quality and 3D/4D capabilities, the Sonix MDP is perfect for use in the most popular types of ultrasound imaging. The Ultrasonic Sonic Tablet, another popular option, offers optimum flexibility and incredible portability for point of care applications. A popular choice for medical professionals in larger hospital settings, the Sonic Tablet delivers outstanding imaging clarity on the go. 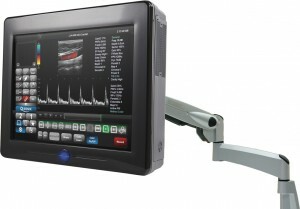 For more information, please visit ultrasonix.com.